The North Midlands Swimmimg and Water Polo Association is run jointly by Affiliated swimming clubs from Cheshire and Staffordshire. 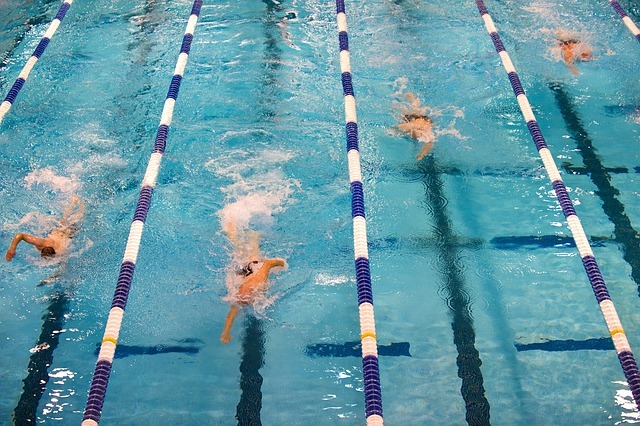 The association runs an annual swimming competition which is licensed at ASA Level 3 and provides an excellent intermediate level gala where young inexperienced swimmers can have a gentle introduction to competitive swimming. The North Midlands Swimming and Water Polo Association regret to announce that we have decided withdraw from the Inter Association Gala for 2018 (and the foreseeable future). We feel that disparity between the licensing levels of the other association meets and the criteria for team selection is inappropriate and we were unhappy to endorse the competition in its current form. We as an association believe that the inter association gala team should be formed from swimmers who compete in the association event and that entry conditions for each association should be comparible - this is not the case at this time. The North Midlands competition will continue to run as a licensed meet. The organizers of the competition believe that it offers a valuable opportunity for swimmers to gain experience of competitive swimming. We are trying to post live results for the first time this year. Please bear with us if things don't quite work out though. Note: Boys who have never raced the 800m and girls who have never raced the 1500m may do so with appropriate coach's estimated times, at the discretion of the promoter.